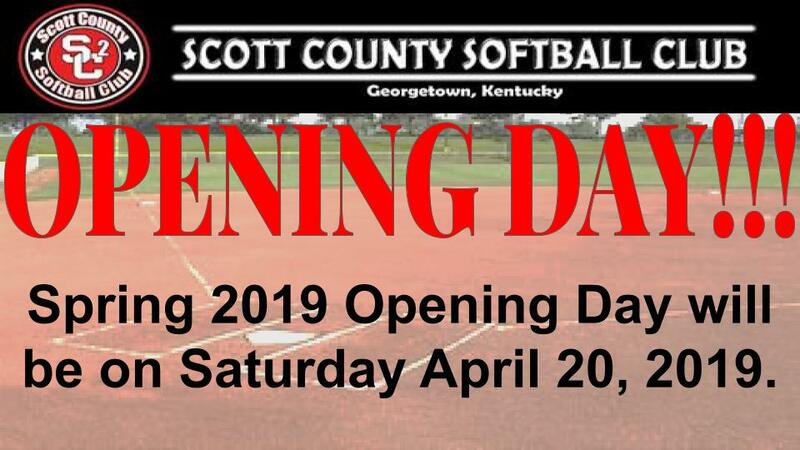 Scott County Softball Club is a proud organization that works with all ages and genders; we believe that working with other teams, creates a community outcome that reaches many people inside and out side the community. This contract states that by using the Scott County Softball Club branding that your will abide by the code of conduct issued by the Scott County Softball Club and KHSAA that you will represent our logo and branding to the highest respect. In return said persons agreeing to this contract have field space availability when not being used by the Scott County Softball Club recreation teams which have first priority of field space then available to assignees of this contract base on contacting the head of scheduling. Also assignees of the contract has the ability to be under the Scott County Softball Club insurance plan for liability and the use of the Scott County Softball tax identification number for the purpose of donations and sales tax exemption. Also teams may work tournaments for Scott County Softball Club to raise money for their organization based on the current tournament contract. Teams are required to contact the Event Coordinator to schedule which tournament and number of days they want to work at least 1 month in advance. Teams also agree to turn in a list of workers to the Event Coordinator 1 week in advance. All workers must sign in on the day of the event with the event coordinator at least 15 minutes prior to the beginning of their shift. Contract holder agrees that his or her team will donate not less than 50 hours of volunteer time to the Scott County Softball Club. And will wear the approved logo on their uniform that is exactly the same logo as Scott County Softball club. Also being assignee under this contract, Scott County Softball Club has the right to review assignees books and records of rosters and/or finances.